Society must continue to remember and learn lessons from the Holocaust, especially in times of increasing intolerance and suspicion, a leading equality campaigner in Lincolnshire has warned. Wes Shelbourne, general manager of JUST Lincolnshire has given a stark reminder that atrocities such as the Holocaust and the Rwandan genocide started with targeting and dehumanising of the ‘other’. His warning comes on Holocaust Memorial Day, a day to remember those who lost their lives, or whose lives were dramatically changed by the atrocities. 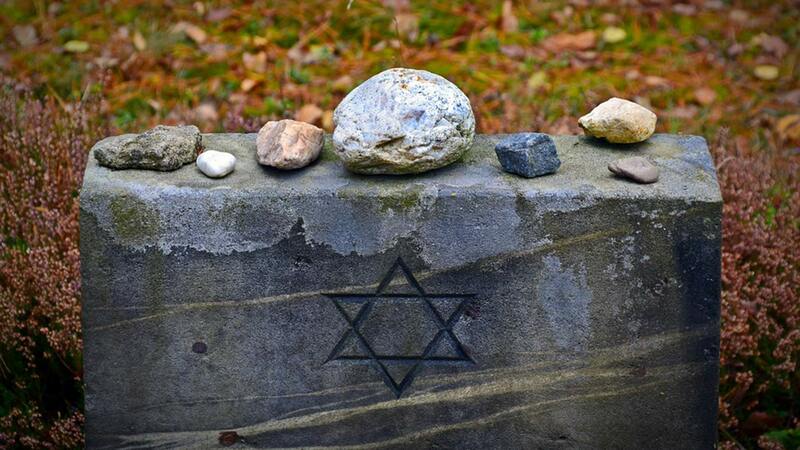 This year marks 72 years since the end of the Holocaust, which saw over six million Jews killed by the Nazis during the Second World War, including 1.5 million children. JUST Lincolnshire aims to champion equality for all, tackle discrimination and celebrate the richly diverse make up of Lincolnshire – something which comes especially into focus on days such as this. Wes told Lincolnshire Reporter: “It is particularly important to remember at this time when we see an increase in hatred, suspicion of other people and intolerance and targeting of those of differing views. “Let’s remember that the Holocaust didn’t commence with death camps and gas chambers, the Rwandan genocide didn’t commence with mass murder. The equality campaigner stressed that the memorial day is an opportunity to renew our commitment to a more just and fairer society and remember the value of each individual life. Wes added: “What can be done to promote tolerance and understanding. Listening! “Not just hearing what we want to hear or an ideology tells us to hear. Everyone has a story.